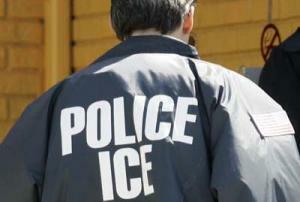 New documents related to “ICE Holds” (also known as “detainers”) released by NDLON, Cardozo and CCR on March 16, 2012. Click here to download an index of the documents. Click here to download a zip file containing the documents. This entry was posted in FOIA (Detainers), Government Documents on March 16, 2012 by Ian.